is usually the result of an infection/inflammation. 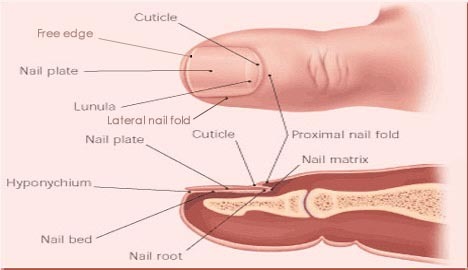 • Acute paronychia develops in few hours: nail fold becomes painful, red and swollen. 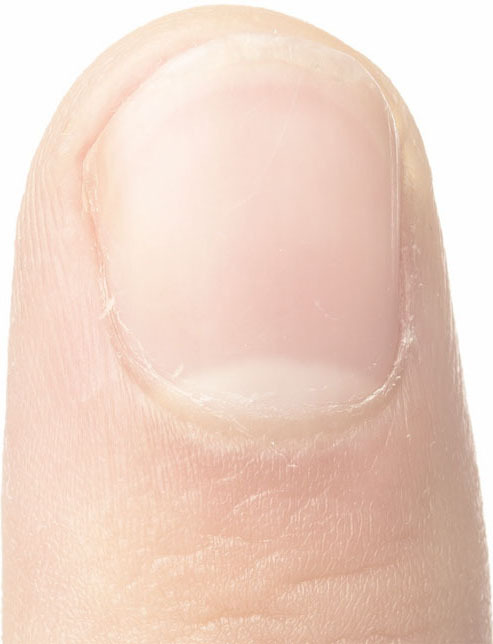 Sometimes pus (white, yellow or green) appears under the cuticle. • Chronic paronychia is frequently seen in Diabetes Melitis patients. Synonyms: nail fold erythema; nail fold paronychia.